This book provides the reader with an understanding of human nutritional and metabolic physiology and how it goes wrong in illness. 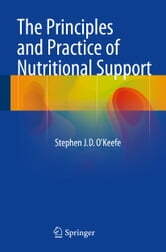 Divided into three major sections, the volume instructs the reader on how and when to use nutritional support, and includes a summary of the published outcome studies on the application of nutritional support to the management of common illnesses. In this way, the book supplies the reader with all the known information on how to make the best judgment of when, what and how to feed sick patients. 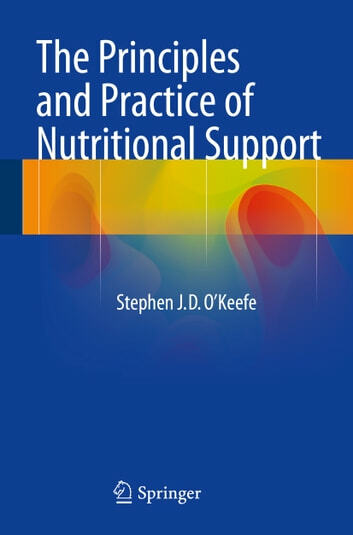 Authored by a renowned expert in the field, The Principles and Practice of Nutritional Support is a valuable resource for gastroenterologists, surgeons, critical care physicians, endocrinologists, and all those involved with patient-care, both in hospital, in rehabilitation, or at home.